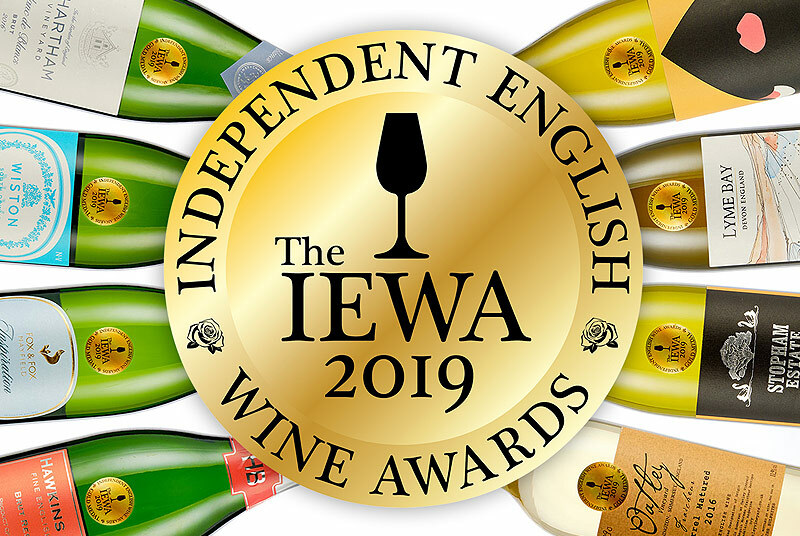 In advance of English Wine Week, I've decided to focus the spotlight on the lesser-known heroes. 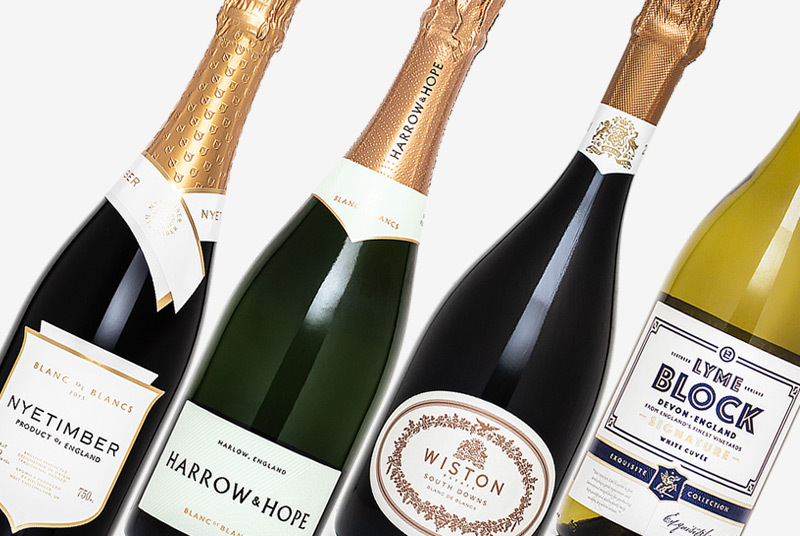 While it's well-documented that Chardonnay and the various Pinots make fantastic sparkling wine in England, there are producers making great wines from other grapes too. 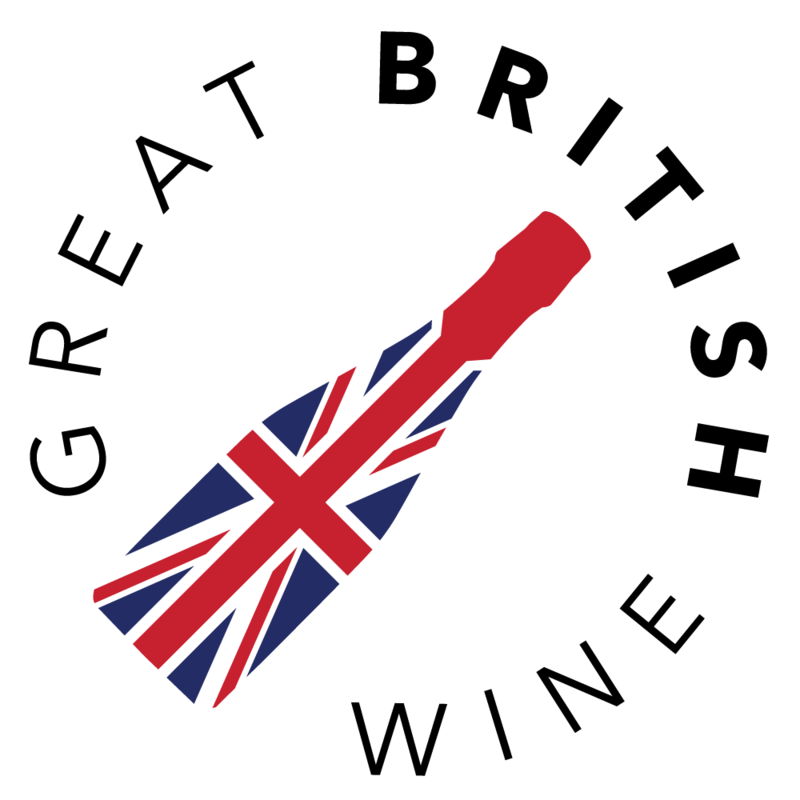 The most popular grape after Chardonnay, Pinot Noir & Meunier for sparkling wine production in England in England is Seyval Blanc. It's a grape variety that polarises opinion; derided by some, yet praised by others thanks to its hardiness to our troublesome climate. 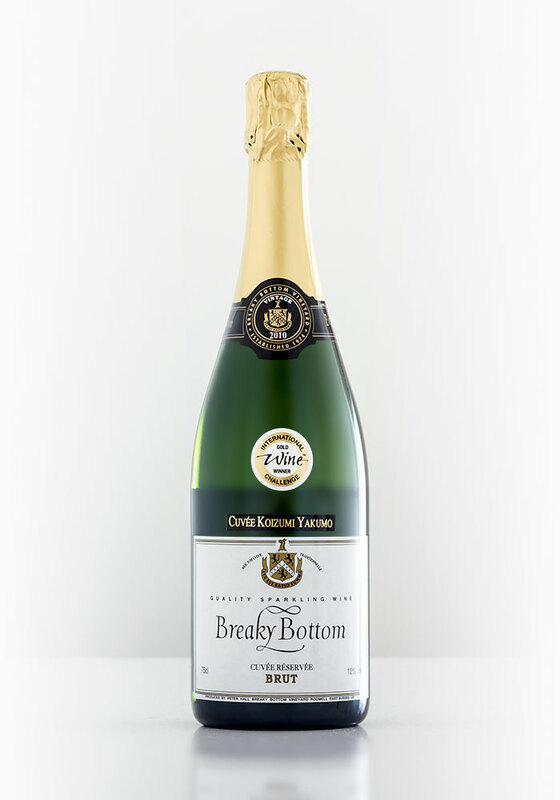 Take a look at Peter Hall of Breaky Bottom, one of England's pioneering winemakers. Peter has been championing Seyval Blanc since the 70s, starting with still, Loire-esque wines before migrating over to sparkling in the mid 90s. The grape is also particularly well adopted in the South West, with producers such as Camel Valley, Lyme Bay and Polgoon all producing youthful, fresh and easy drinking Seyval Blanc. 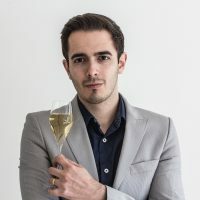 This style tends to be lighter and often fruitier than the Champagne-varietal wines, and commonly made with less lees ageing, making the wines appeal to those that don't like the intensely dry, biscuity character of many Champagne-style sparkling wines. Whether you are new to Seyval, or have tried before and were put off, the varietal is undoubtedly worth a revisit. The two wines I've featured here couldn't be more different and suggest a much broader versatility than people often attribute to the grape. Then you have the wildcards, coming from maverick producers who like to push the boundaries. This can be through experimental plantings such as Sauvignon Blanc (see the Greyfrairs Sparkling Fumé) or those producers who persevered with historical plantings of lesser-known varietals such as Auxerrois Blanc (Danebury Vineyards) and Kerner (Astley Vineyard). And what about a sparkling red wine made from Dornfelder (Bolney Estate, Sussex)? I've got them all covered here. This wine is truly unique. It is, to my knowledge, the only sparkling wine to be made from Kerner, a grape which is a cross between Riesling and Trollinger. 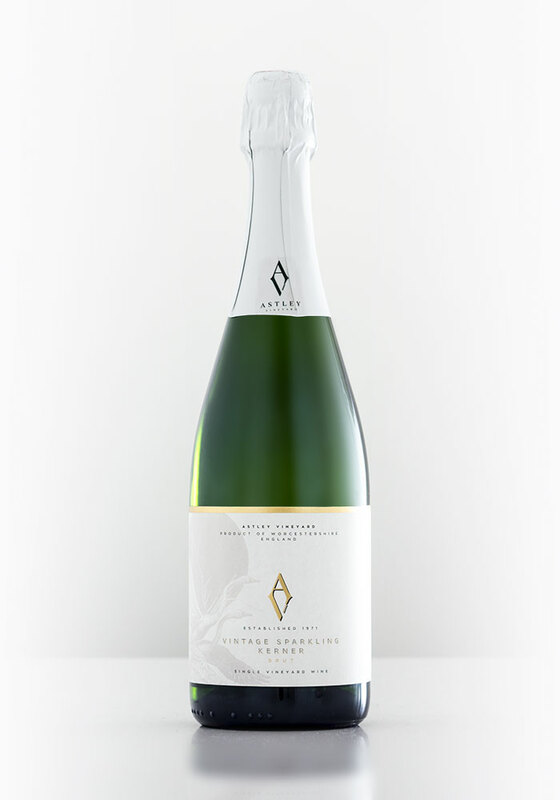 The Astley Kerner has an elegant pour, with bubbles aplenty and it's no less appealing than any other English Sparkling made from the Champagne varietals. The aromas are rich and distinctive; I would describe it as apple strudel with a hint of nutty almond complexity. The palate is most exciting and rich, beginning with a crisp lemon bite and lots of tangy green orchard fruit. It's full and developed, with a creamy, weighty almond mid-taste that's reminiscent of almond-croissant. 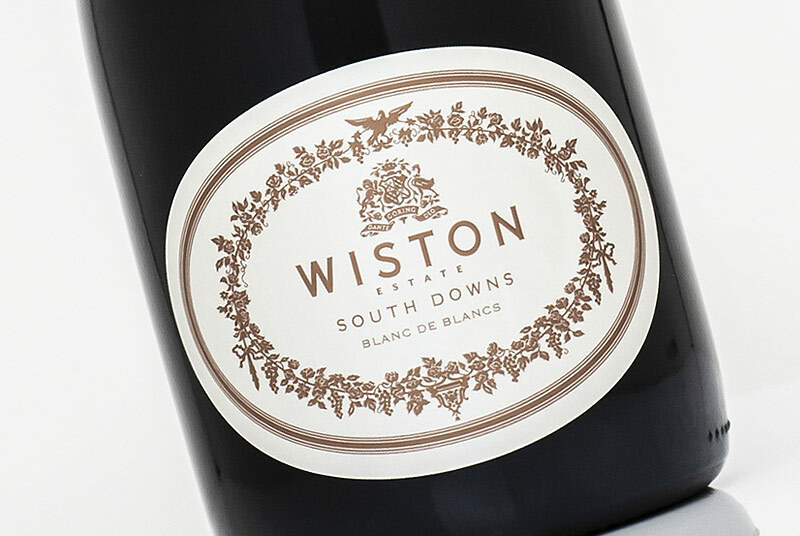 A dry, clean finish with hints of mineral and slightly green vegetal and hedgerow notes rounds off a strikingly distinctive sparkling wine, both in concept and in character. 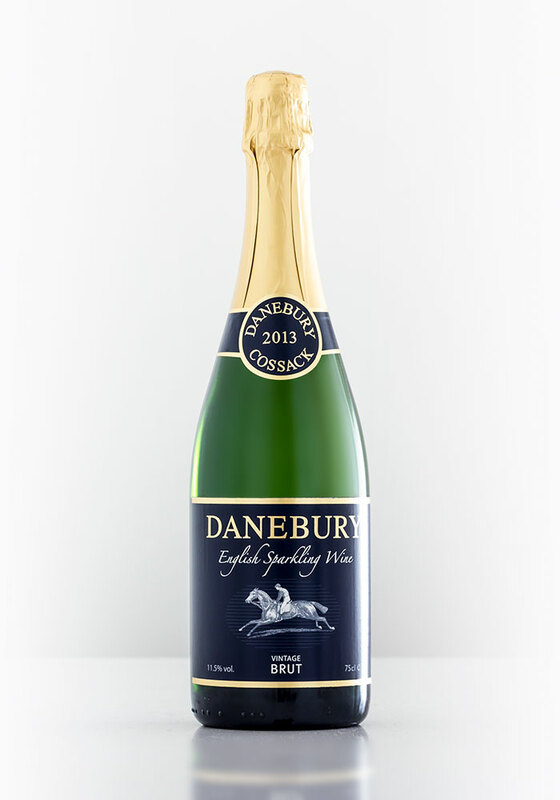 Danebury's Sparkling Cossack is predominantly made from Auxerrois Blanc (95%), with a small portion of Pinot Gris (5%). Auxerrois is a French varietal that is most notably grown in Alsace. An elegant, feminine charm echoes the delicate, pale colour of this wine. There is a fresh, clean nose of crisp orchard fruit, floral tones and light minerality. To taste, crisp, dry citrus flavours up front soon meld into ripe pear and sweeter white peach flavours, ending on a tangy, green zesty citrus note. 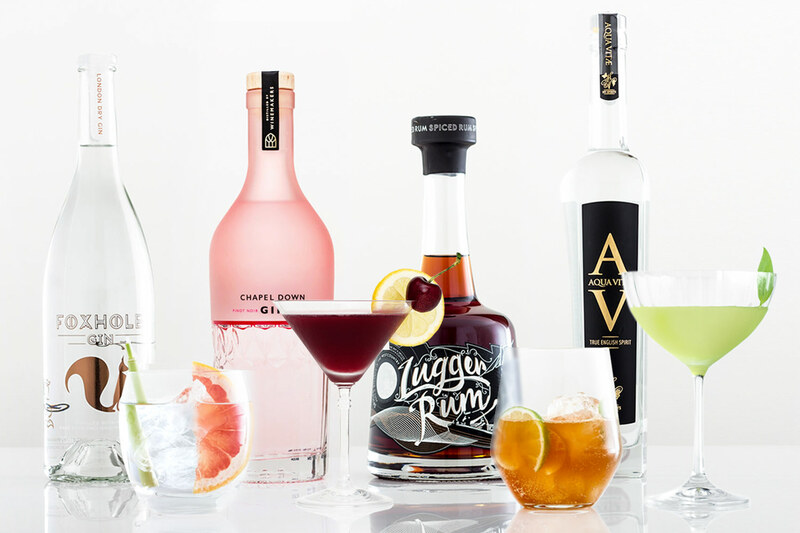 Notes of tropical fruit keep the Cossack fruit-focussed. This wine would appeal to those that like their fizz light, elegant and refreshing. Cornwall's Polgoon is one of the South Westerly producers that has really embraced Seyval Blanc. As the younger of the two Seyval Blancs I've included in this feature, the Polgoon has an ultra-fresh and clean nose of pear and green apple, with light lime zest and floral tones. Its zesty, lemon and grapefruit tones upfront make it striking and refreshing, while the riper orchard fruit flavours add depth. 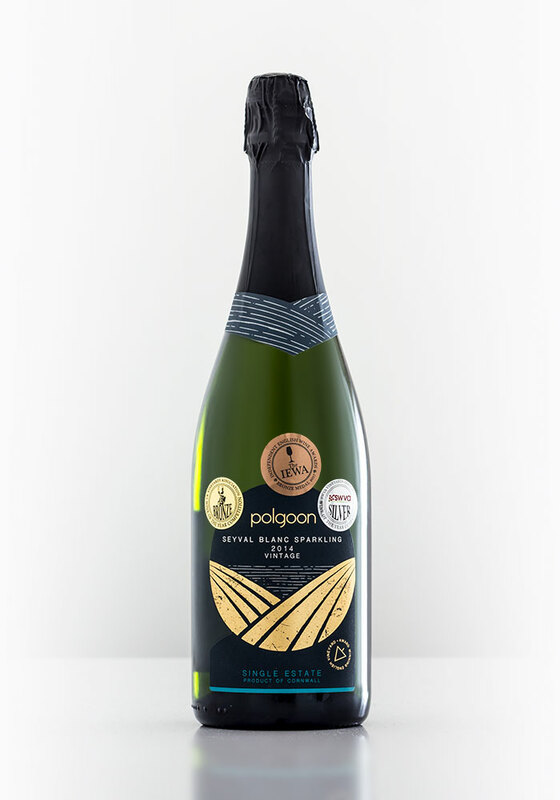 The Polgoon Sparkling Seyval Blanc 2014 is uncomplicated, but the freshness and purity, along with the slight hints of minerality, make this a delicious pairing for fresh coastal seafood. A fascinating contrast to the Polgoon, the Breaky Bottom Cuvée Koizumi Yakumo 2010 immediately shows its age with mature golden tones. Aromas of green orchard fruit aplenty, light citrus, with brioche and yeasty tones. The palate feels rich and integrated, more lemon curd than zest, leading to deeper nutty tones, pear pudding, toasted bread & hints of peach. It's a full and delicious tasting wine, but still with an angular, cutting acidity that brings superb structure and poise. Peter's wines get better and better with age. This particular vintage, dare I say it, is the best example of sparkling Seyval Blanc out there. Sauvignon Blanc is a grape famously adopted by New Zealand and famed for its crisp, zesty, tropical fruit richness. 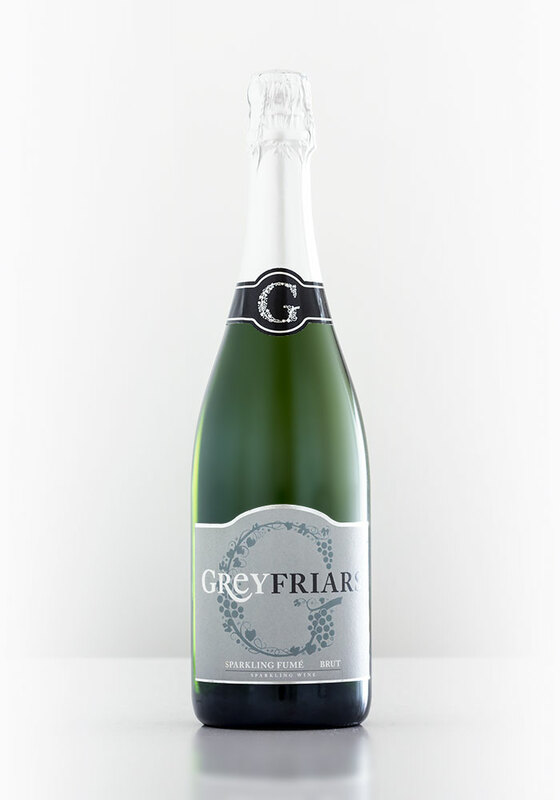 A few English wine producers are experimenting with its potential, such as Surrey's Greyfriars, who produce both still and sparkling single varietal examples. Not only is this particular wine a one of a kind, being a sparkling Sauvignon Blanc, it has also been oaked and was disgorged with zero dosage. There is a distinctive, unusual aromatic combination of hedgerow, fresh garden peas, meadow grass and hints of spice. Ultra-dry to taste, with pithy lemon and bitter quince flavours, but that does evolve to a riper, slightly honeyed apple and vanilla pudding mid-taste. Toasty notes on the finish from the oak. A most distinctive wine, full of unique and distinctive English springtime character. Bolney's Cuvée Noir is a sparkling red wine made largely from the not so well-known Dornfelder grape. Dornfelder is of Germanic origin and was adopted by English winemakers in the late 80s. The wine pours with a surprisingly dark cloak. Deep ruby red tones are echoed by rich aromas of summer fruit pudding, blueberry and winter spice. It's a real treat for the senses, as the palate also delivers a full and diverse fruity profile full of cherry and blueberry flavours. There's a slight hint of tannic texture, but it still remains light and easy drinking. It's most unlike those horrible, cheap sweet Australian sparkling red wines that leave a cloying, bitter taste int he mouth. 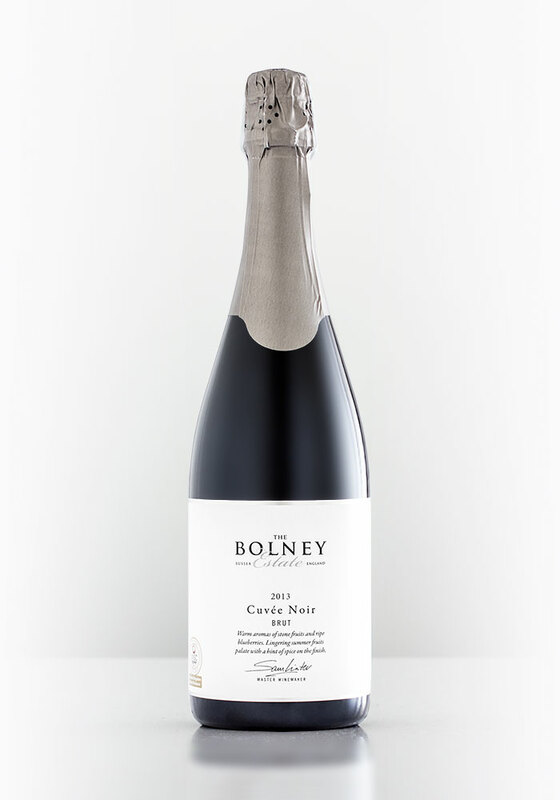 The Bolney Cuvée Noir is the most unusual of the six wines included in this article, but it sits brilliantly as a partner for a rich, meaty summer barbecue. Thanks for this, really interesting.